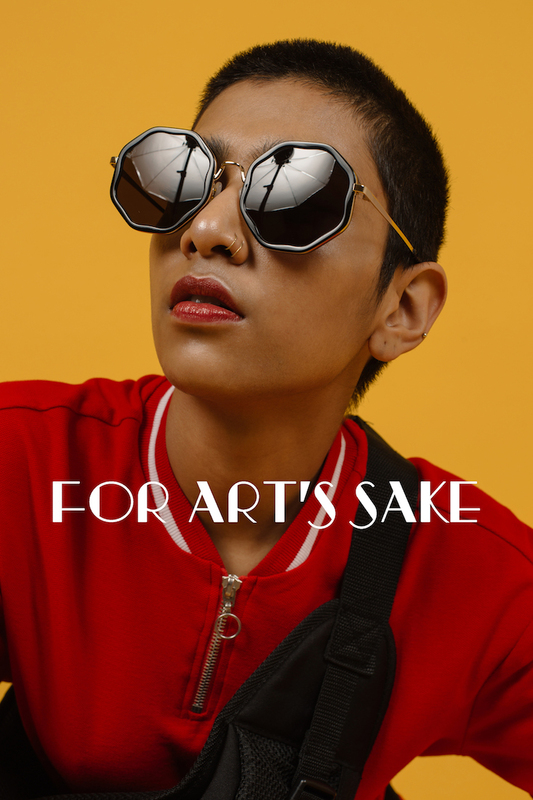 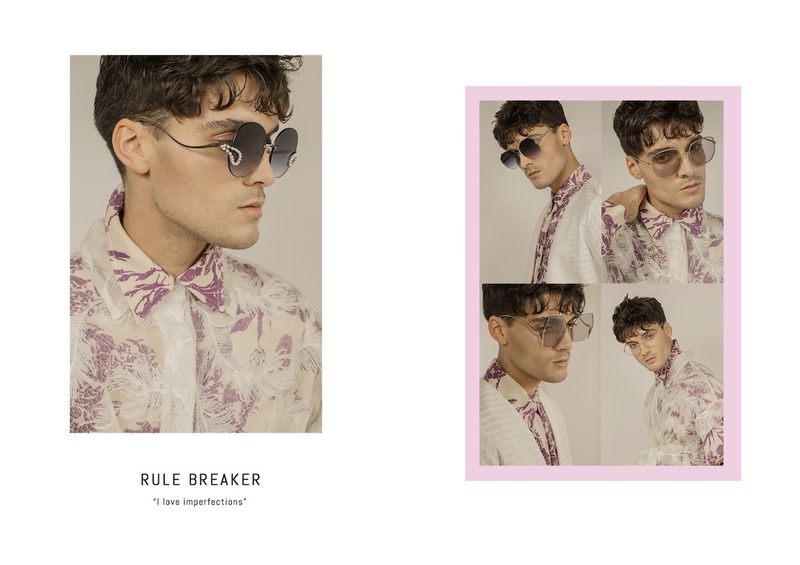 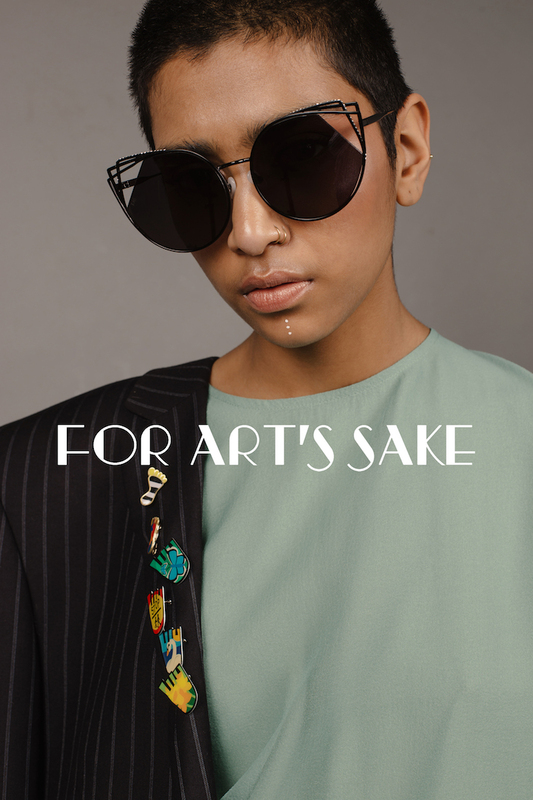 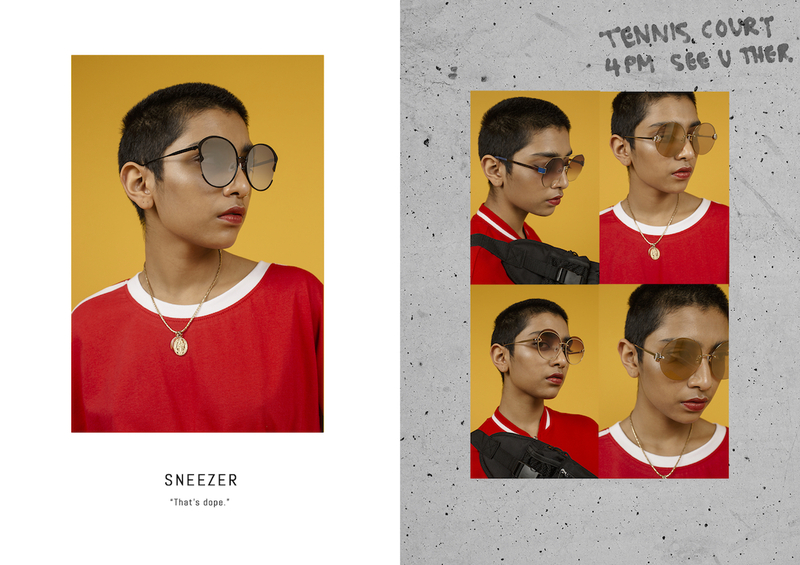 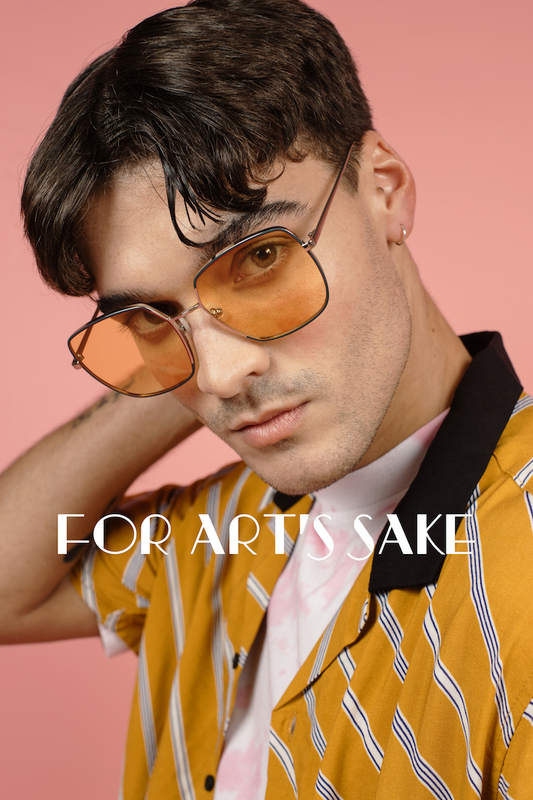 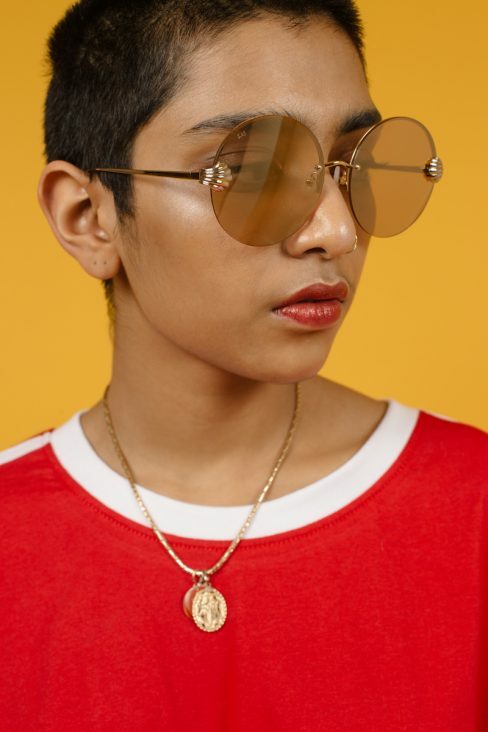 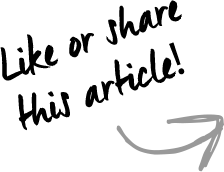 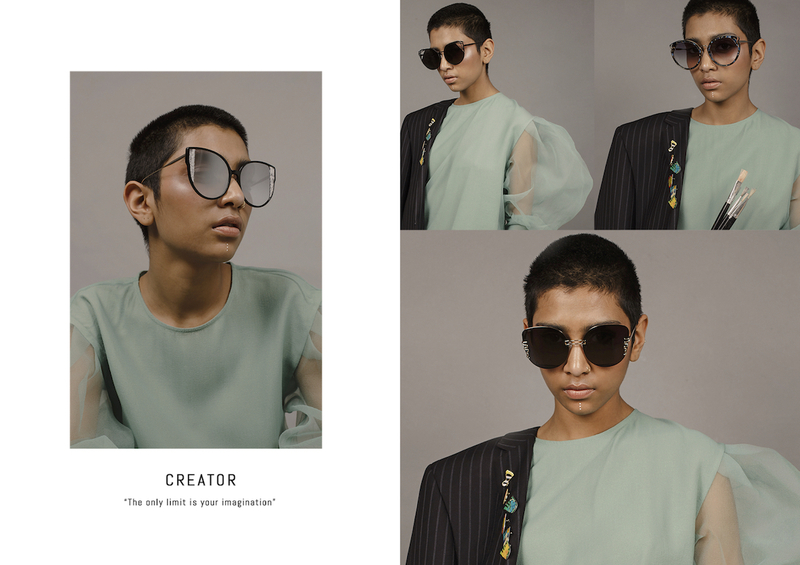 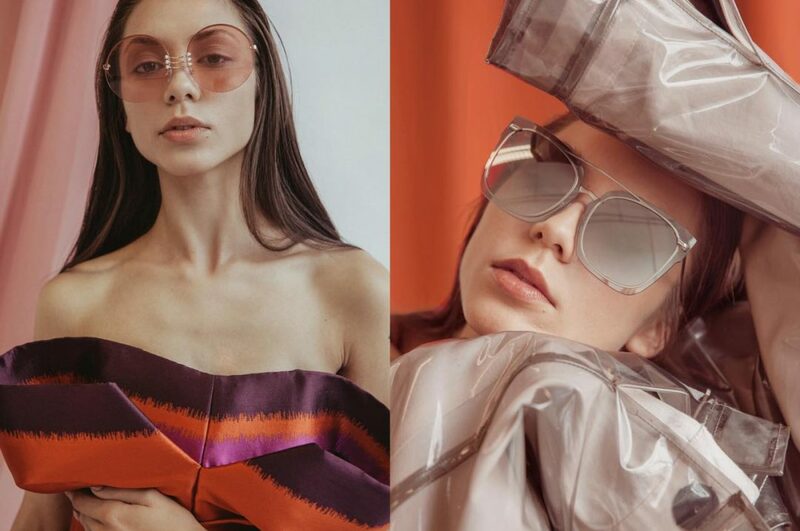 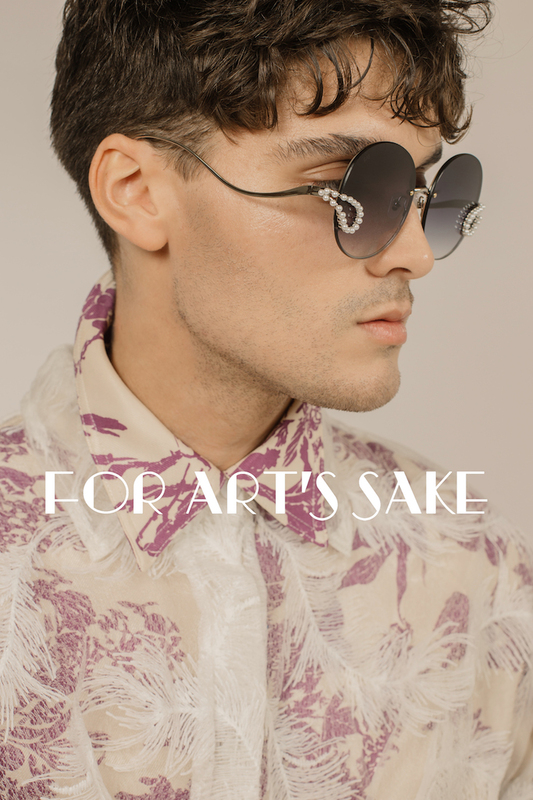 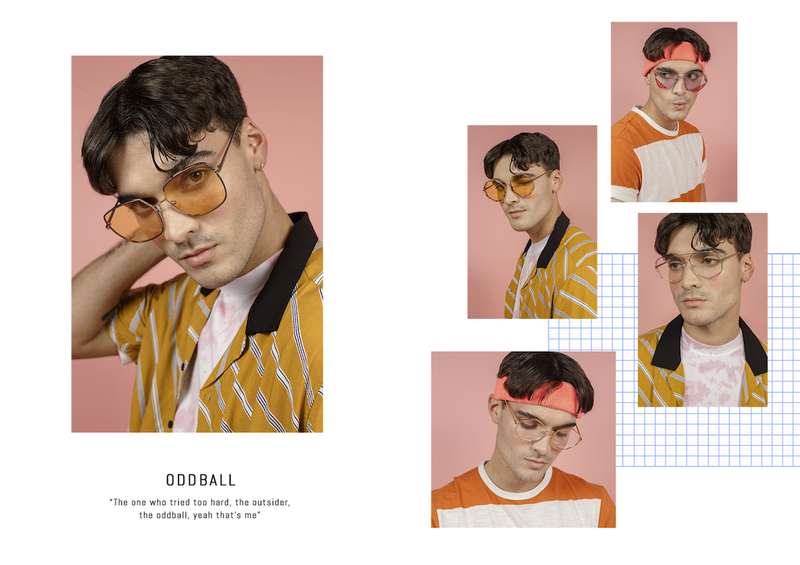 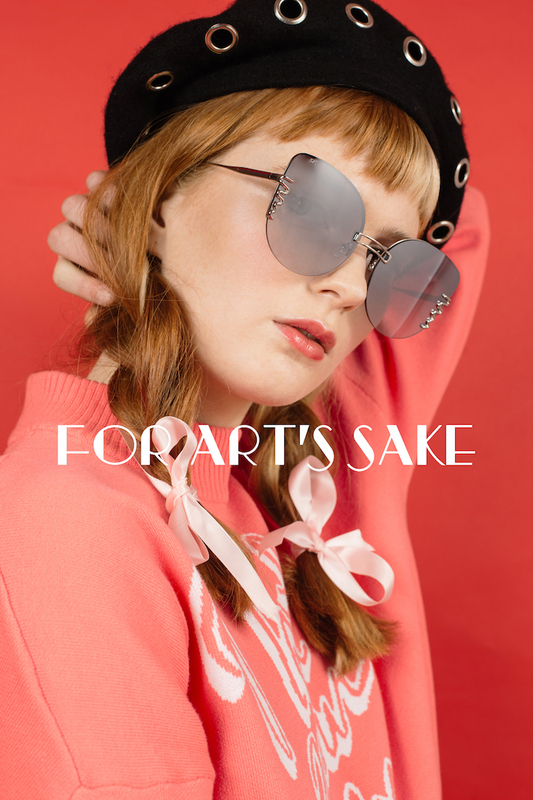 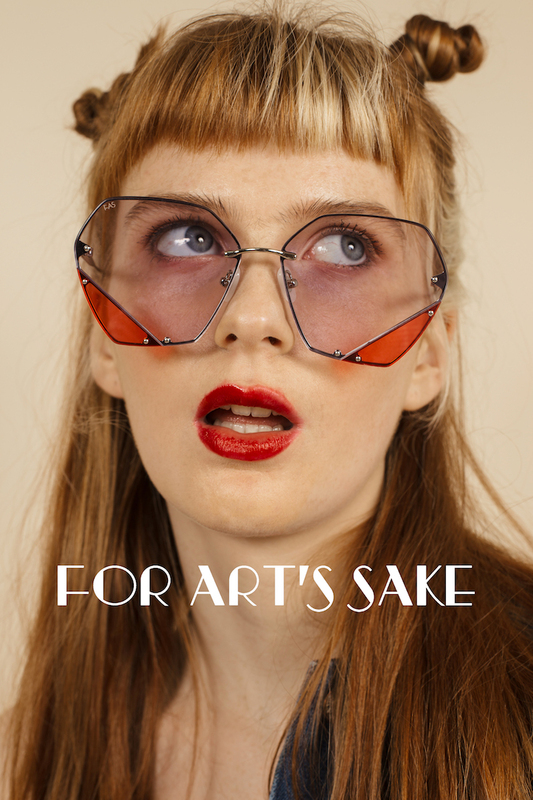 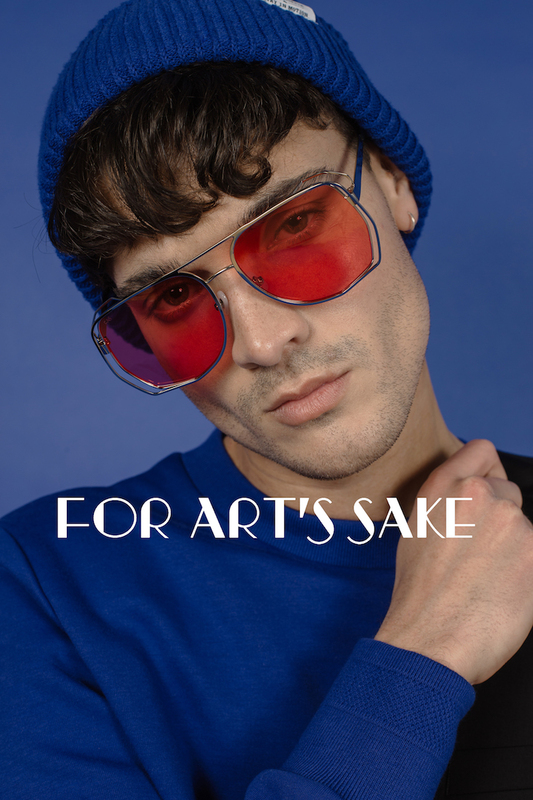 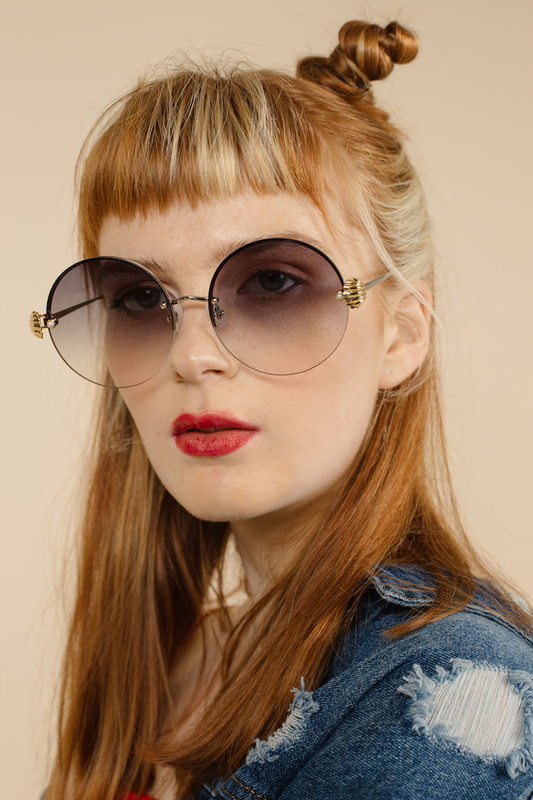 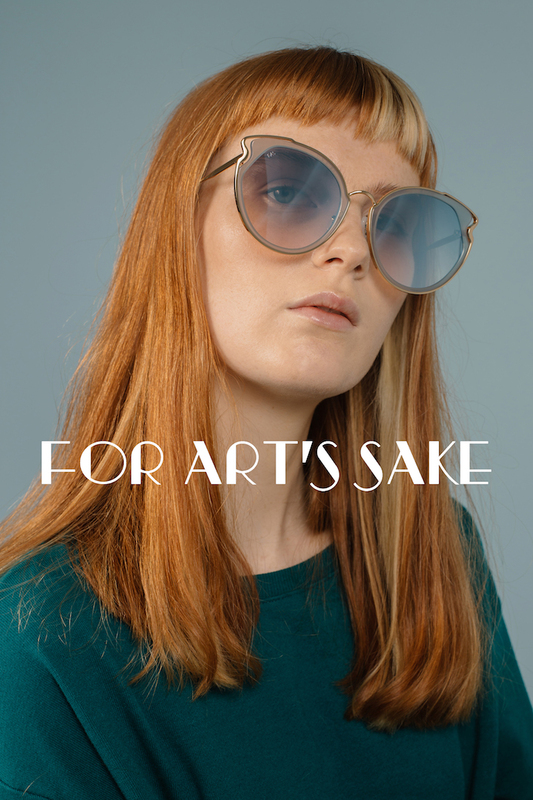 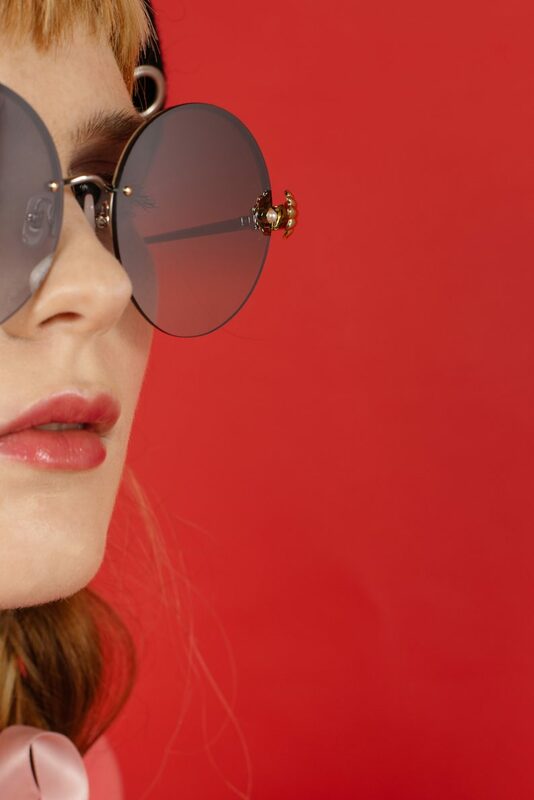 For Art’s Sake launches their AW18 collection of sunglasses with fun, quirky and eclectic graduating class: The Class of FAS. 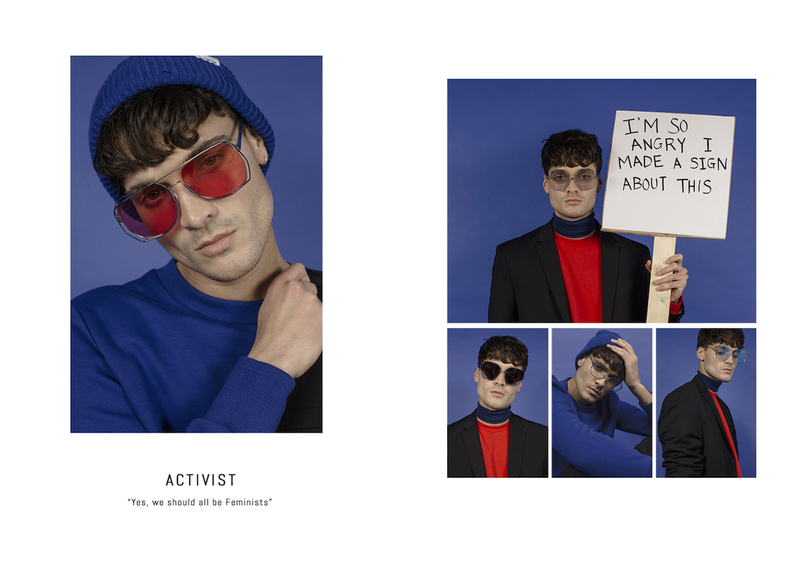 The campaign takes the idea of high school cliques and cliches. 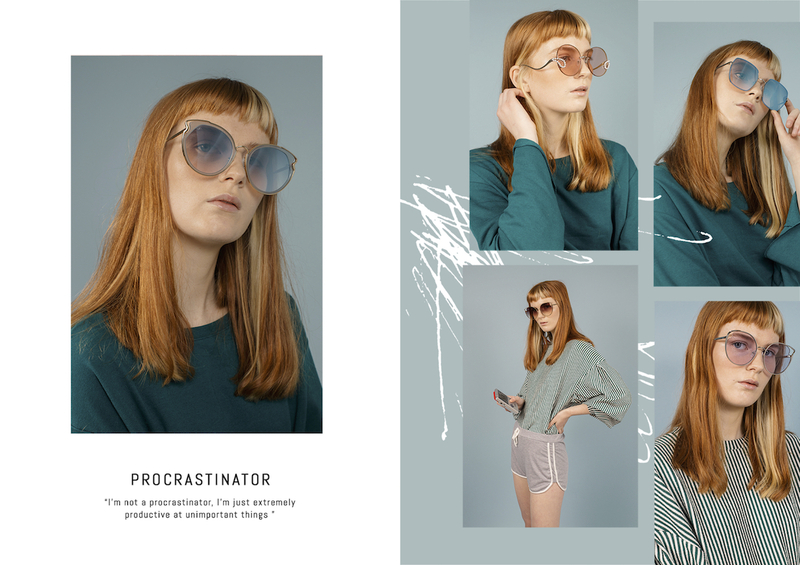 It introduces 8 different personalities for the Class of FAS: the Creator, Rule-breaker, Procrastinator, Odd ball, Gives no “F***, Activists, Sneezer and the Good Girl Gone Bad. 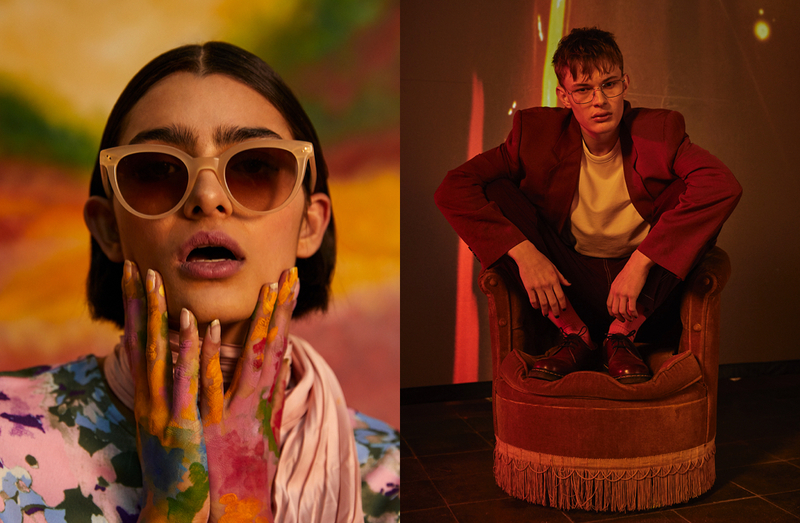 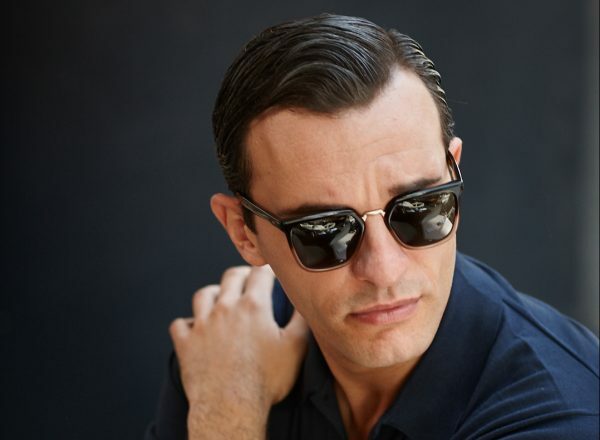 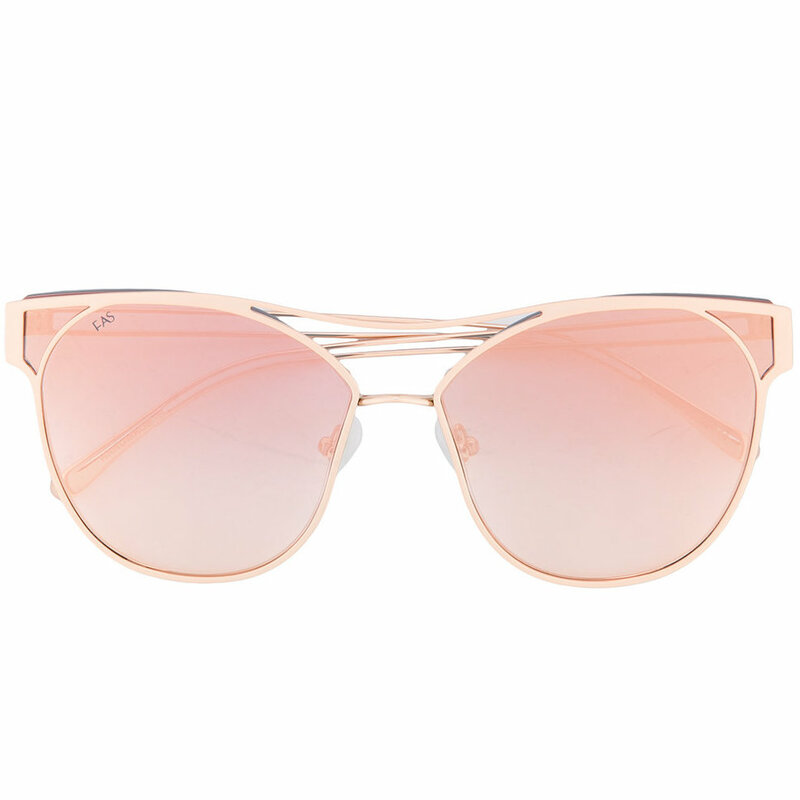 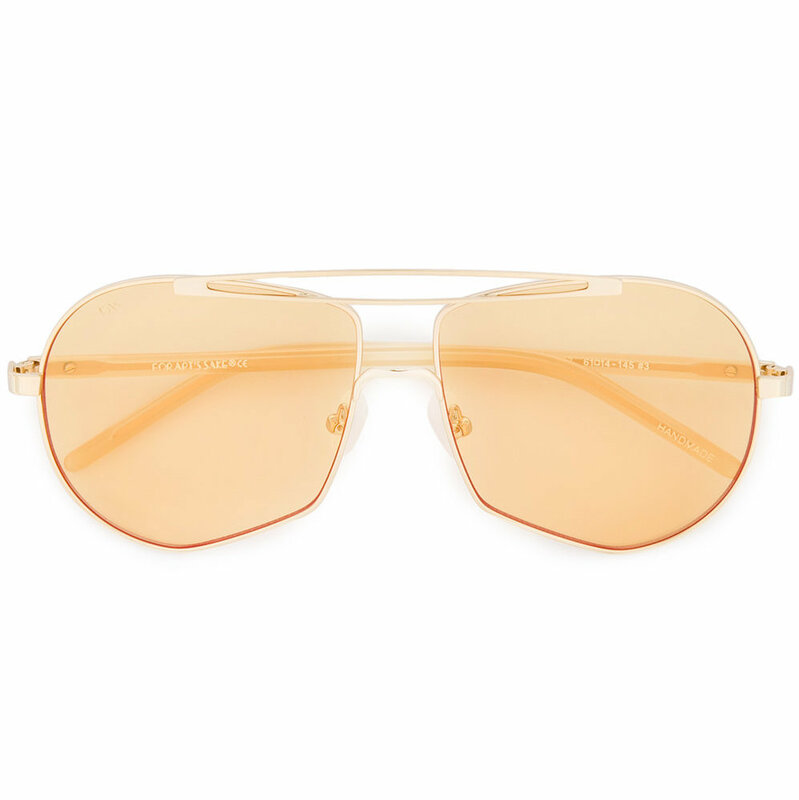 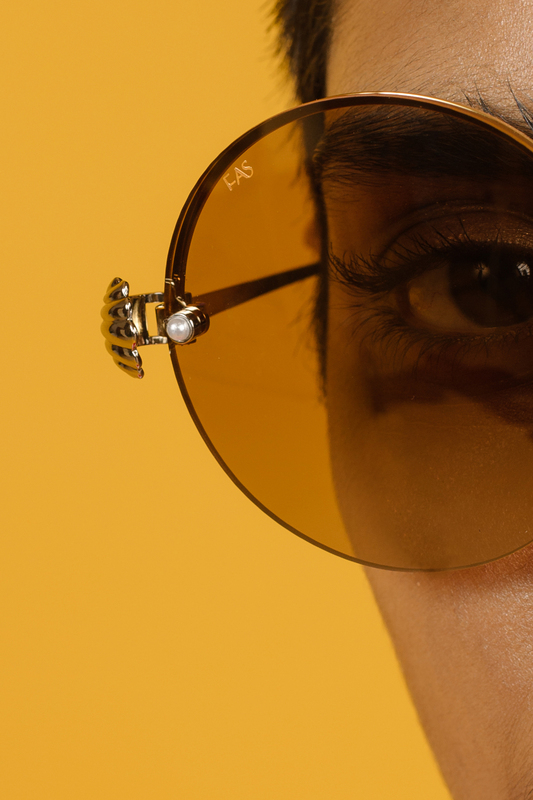 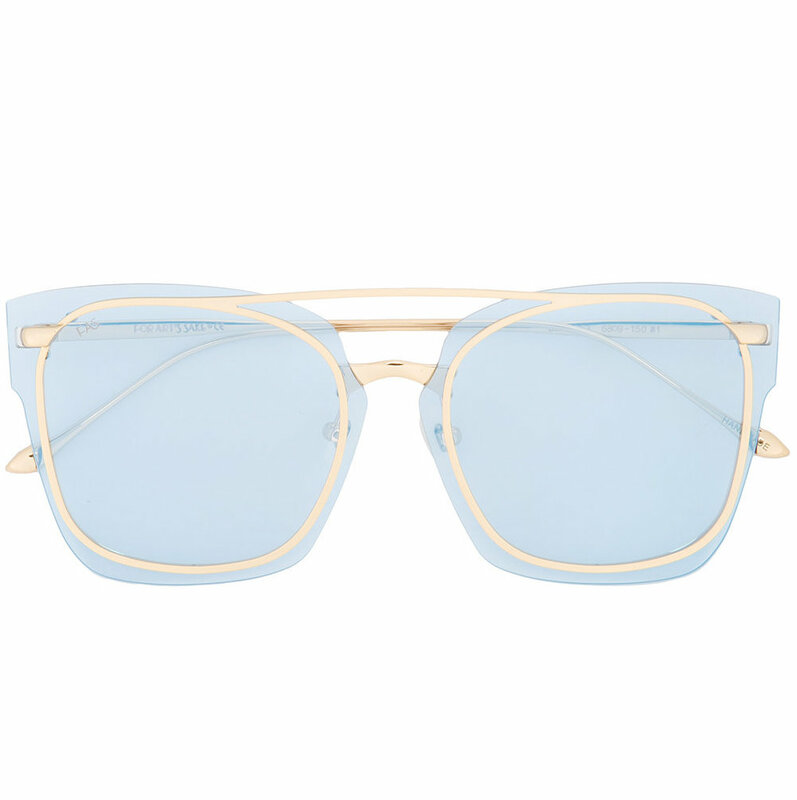 For their fifth collection, they continued to push the boundaries of how eyewear can be reinvented, the collection focusses on the brand new colour ways for translucent lenses and the design-lead stainless steel frames with creative silhouettes. 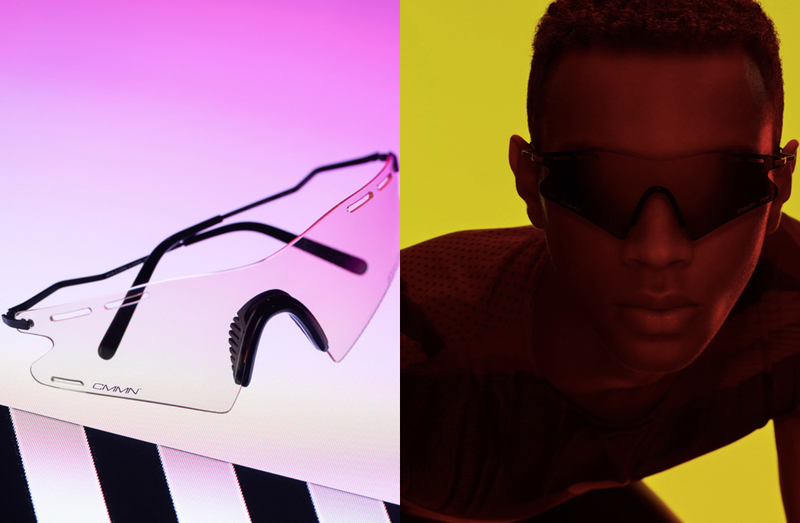 In other styles, frames that overlap and extend beyond a single plane create a 3D silhouette, which mark this collection out as one of the most experimental yet. 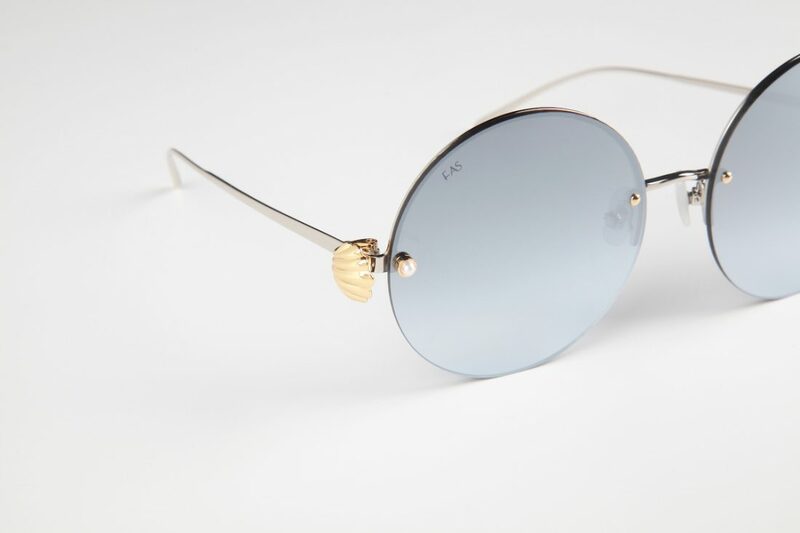 A new detail added for the Goddess piece is a detail of clam shells that opens on the side of the lenses to reveal miniature pearls that was inspired by an iconic Botticelli painting, The Birth of Venus.